#RWISA | Our Lady of Victory Remembered! 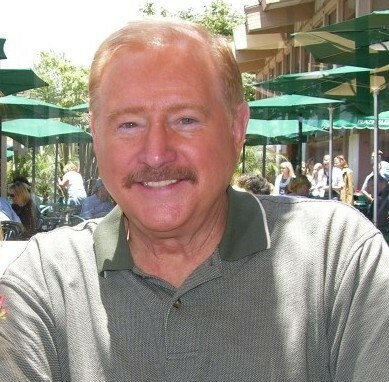 @RRBC_RWISA #RRBC DAY 9 @JHawker69 Ron Yates – “THE LEGEND OF TOKYO ROSE”! WATCH “RWISA” WRITE Showcase Tour. 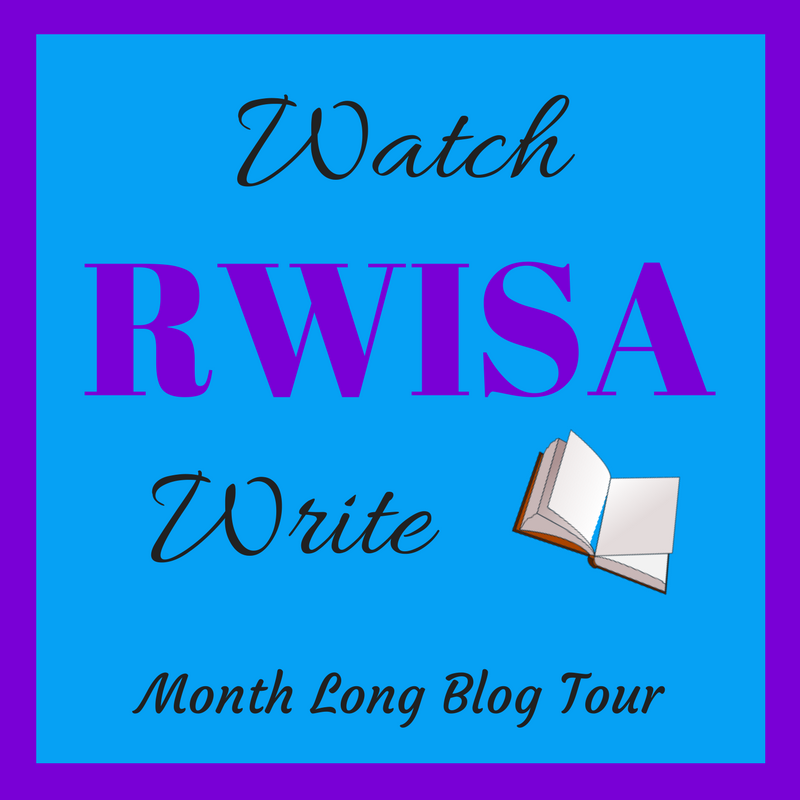 This is the 9th day of WATCH “RWISA” WRITE Showcase Tour! Please take the time to read Ron Yates’ story, share comments, like this page and check out his books in the RWISA & RRBC catalogue pages. 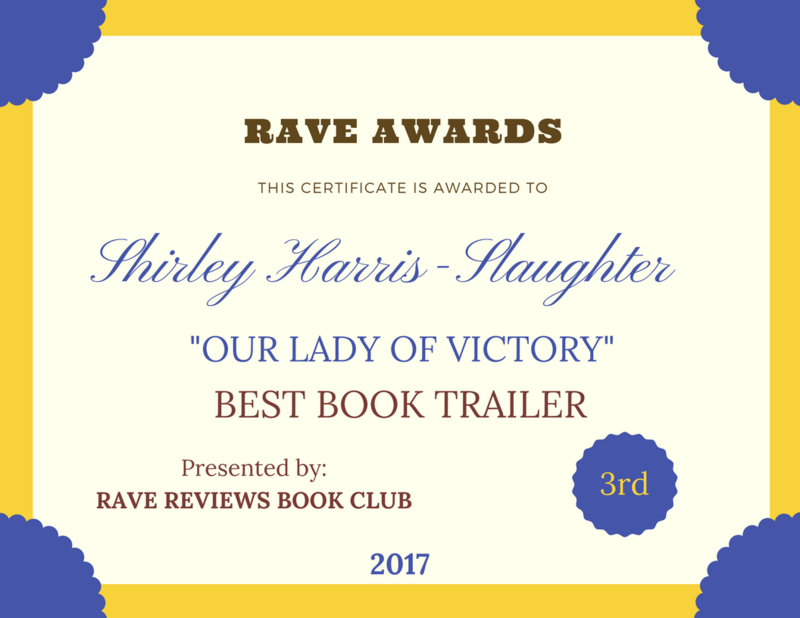 This entry was posted in RWISA TOUR and tagged #RWISA, @RRBC_RWISA, Ron Yates, THE LEGEND OF TOKYO ROSE, WATCH "RWISA" WRITE on August 9, 2017 by Shirley Harris-Slaughter.